Specialties: Equestrian Event Management – Gypsy, Friesian, Peruvian and all Breeds, and Manage Stallions. 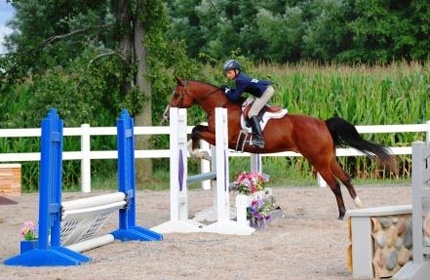 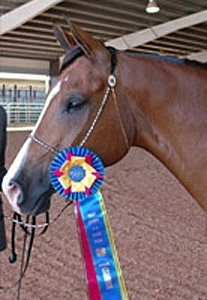 Horses: ½Arabian – Khemos Firey Comet – Show Ring, Hunter Pleasure, Equitation, Over Fences, Halter. 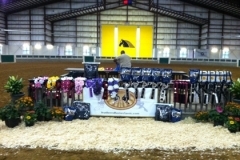 I have been in event management for over 16 years – running USEF shows as the Manager and Show Secretary. 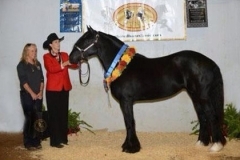 Have put on numerous Breed Shows for Gypsy & Friesians, the famous Feathered Horse Classic, AQHA, Peruvian, All Breed, including some top Expos in the Southeast – Southern Stallion Showcase & Expo, Horses Horses Horses Gala with great success. 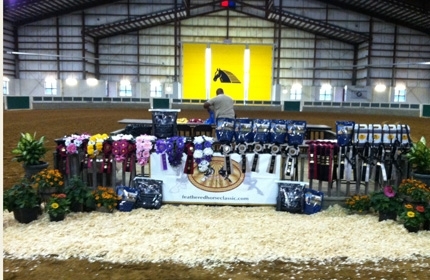 I continue to work hard to put on and manage the most competitive and social equestrian events in the USA. 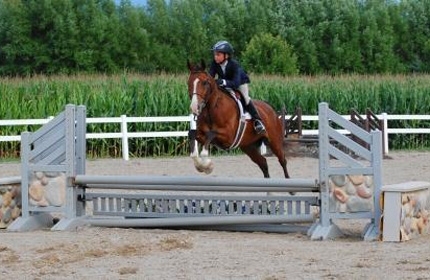 Equestrian Events are an art form and social event no one should miss out on. 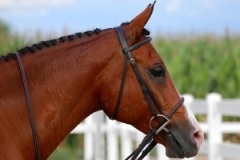 I have been using the Omega Horseshine and Omega Nibblers for over 4 years – my Arabian and ½ Arabian horses shine so bright you have to wear shades! 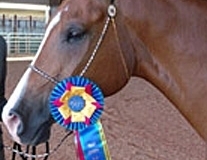 The horses lick the bottom of their feed bowls and never leave behind their Horseshine – not only do I get fabulous results, but I never have to battle with the horses to get it in them.. they love it… the Nibblers are great … they get 15 of them every day, and love the crunchy snack – and it is so good for them. My horses are healthy, have great hooves, and skin – and the shine is always a huge plus in the show ring. 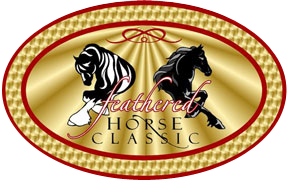 I recommend and promote this product and I can do this because it is the real deal.